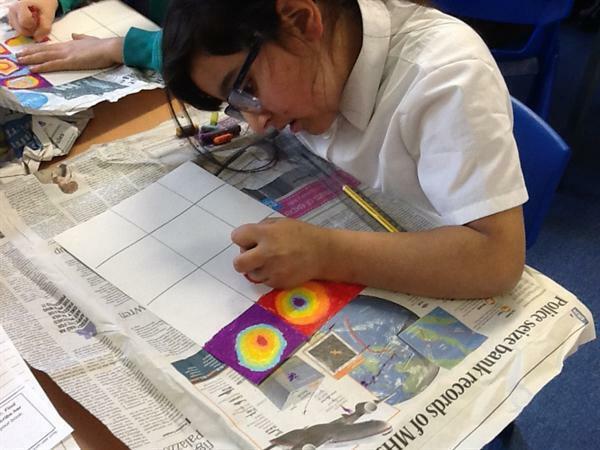 Year 3 have been studying the Russian artist, Wassily Kandinsky. 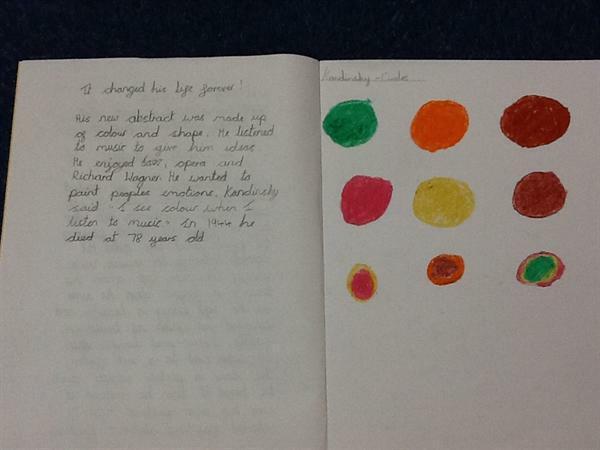 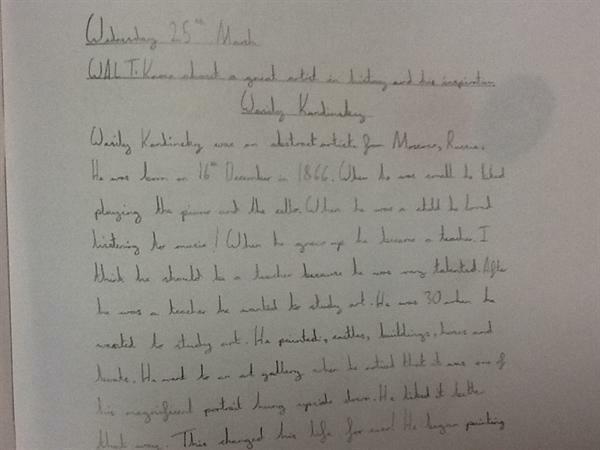 The children learned all about biographies, before writing their own on the great artist. 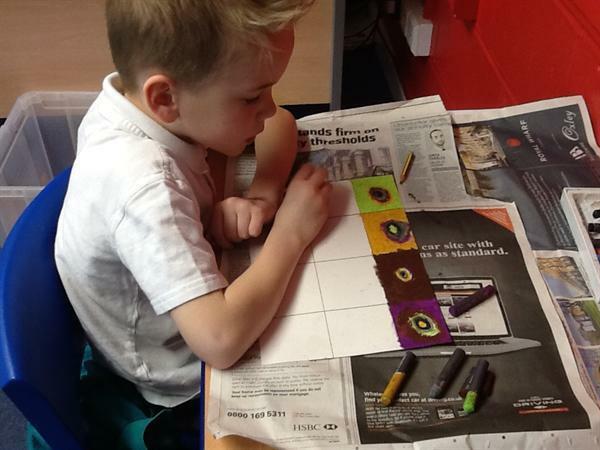 They looked at examples of his work, learned about the type of art he loved (abstract) and what inspired him. 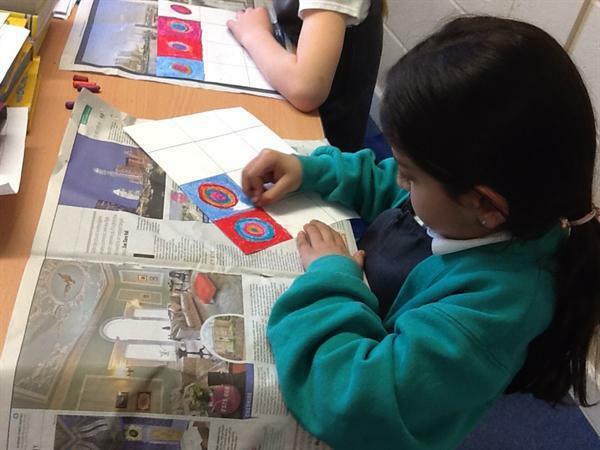 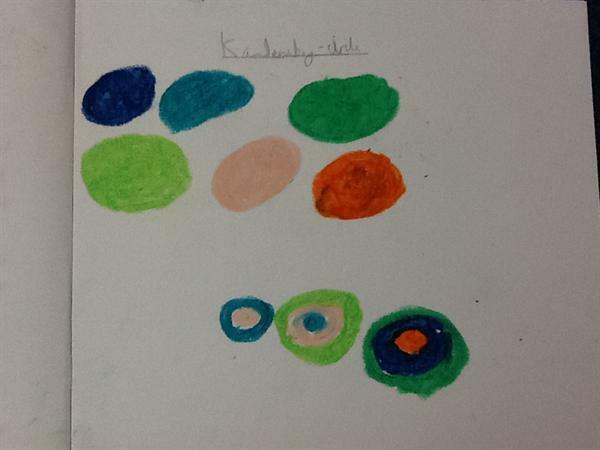 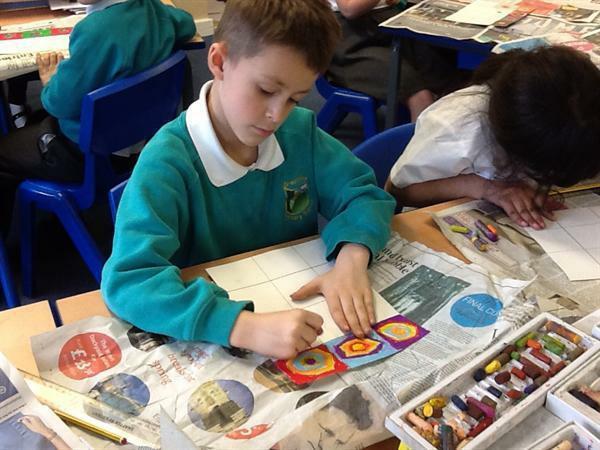 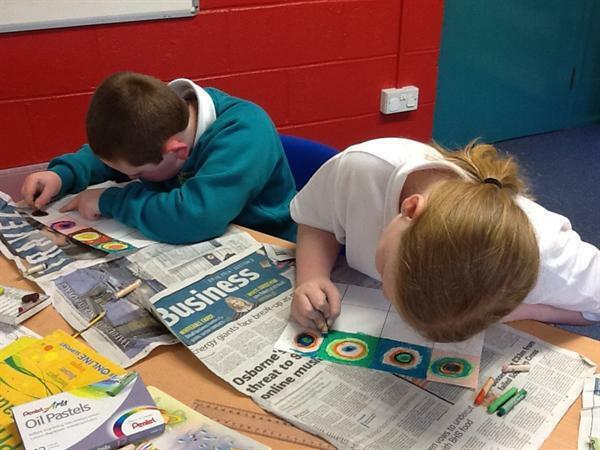 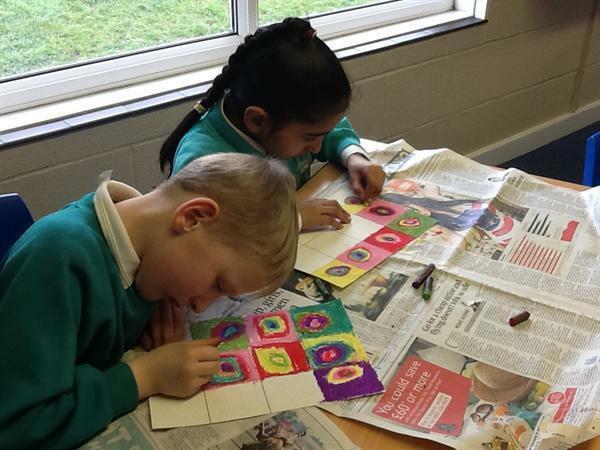 Children used oil pastels to recreate one of Kandinsky's famous pieces 'Squares with Concentric Circles'.